The Elk Mountain Range surrounds the town of Crested Butte, CO and offers exceptional terrain for taking a scenic drive. One of the well known roads in this area of Colorado, known as one of the most scenic routes and only accessible during the summer, is called the West Elk Loop, which from Crested Butte winds along the impressive Black Canyon of the Gunnison and the Blue Mesa before returning to Crested Butte. 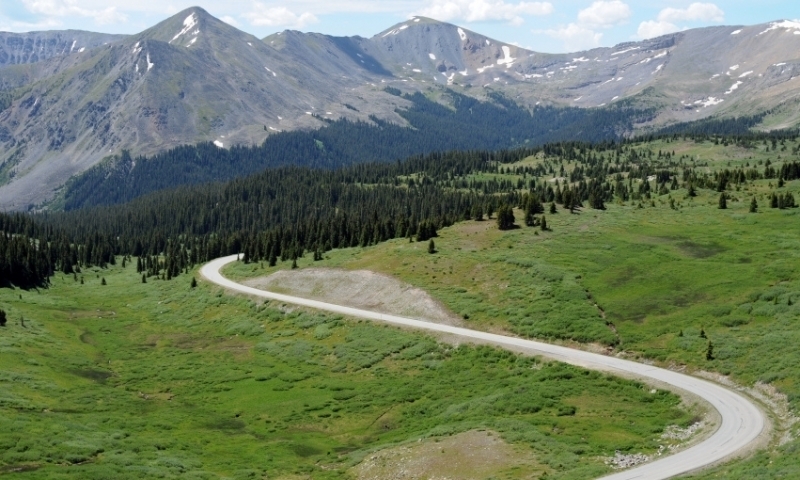 Also check out scenic drives over Cottonwood Pass and Kebler Pass.